Index. Are you looking for terms starting with KAA? 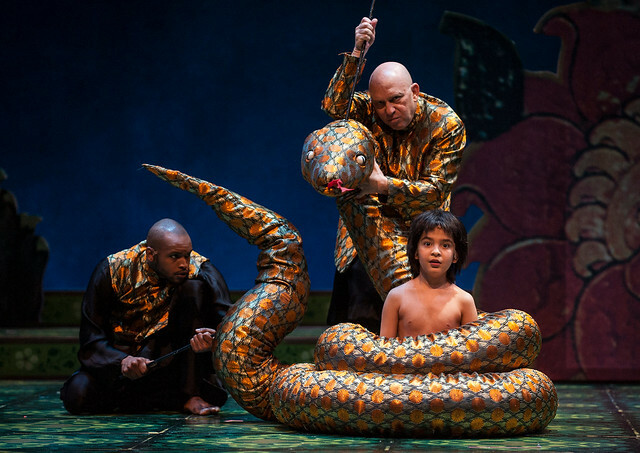 Kaa is a fictional character from the Mowgli stories written by Rudyard Kipling. Kipling describes him as an exceptionally long, yellowish Indian rock python. Kaa is one of Mowgli&apos;s mentors and friends. He, Baloo and Bagheera sing for Mowgli "The Outsong" of the jungle. First introduced in the story "Kaa&apos;s Hunting" in The Jungle Book, Kaa is a huge and powerful snake, more than a hundred years old and still in his prime. Despite his polite, unhurried demeanor, animals seem to have a fearful respect for Kaa. Bagheera and Baloo enlist Kaa&apos;s help to rescue Mowgli when the man-cub is captured by the Bandar-log and taken to an abandoned human city. Kaa breaks down the wall of the building in which Mowgli is imprisoned and uses his serpentine hypnosis to draw the monkeys toward his waiting jaws. Bagheera and Baloo are also hypnotized, but Mowgli is immune because he is human, and breaks the spell on his friends. Kaa a.k.a. Karakalpak Language: Karakalpak is a Turkic language mainly spoken by Karakalpaks in Karakalpakstan, as well as by Bashkirs and Nogay. Ethnic Karakalpaks who live in the viloyatlar of Uzbekistan tend to speak local Uzbek dialects. 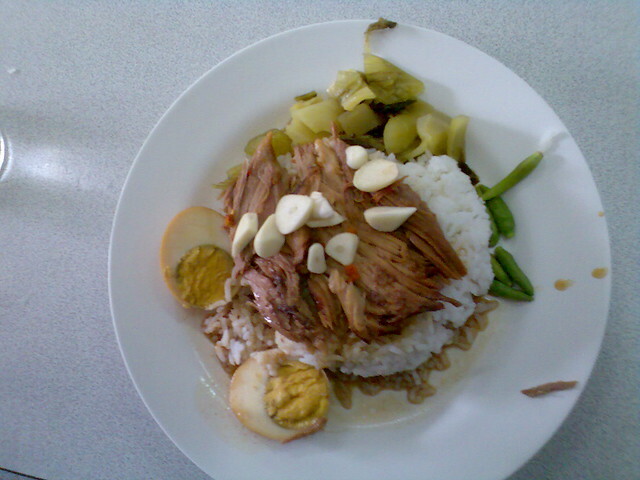 Not bad for university cafeteria, heh? 20 baht. See also the pronunciation examples of Kaa! See also the blanagrams of Kaa! Go to the usage examples of Kaa to see it in context!